MIT Press has released a comprehensive, new volume of blended learning research by Georgia Tech faculty. Blended Learning in Practice: A Guide for Practitioners and Researchers was collected and edited by a team housed within the Center for 21st Century Universities (C21U) and spanning a number of departments across the Institute. The editorial team for the volume is comprised of the College of Computing’s Ashok Goel, the School of Literature, Media, and Communication’s Amanda Madden, the Strada Institute for the Future of Work's Rob Kadel, and Georgia State University’s Lauren Margulieux. Blended Learning in Practice: A Guide for Practitioners and Researchers explores the work of more than two dozen contributors and represents a range of approaches and models of blended learning from faculty in nearly every school across the Institute. On April 11, C21U hosted a panel discussion and launch celebration for the editors and contributors of the volume. Goel, Kadel, and Margulieux, as well as contributors Joe Bankoff and David Joyner appeared on a panel to share their experiences with blended learning best practices, origins of the book, as well as “behind the scenes” details of the three-and-a-half year production and revision process. The editors perceived a need for comprehensive research and guidance for practitioners of blended learning but also for researchers interested in studying the efficacy and methodology of the practice. Blended Learning in Practice: A Guide for Practitioners and Researchers provides guidelines and case studies that include the use of Assassin’s Creed II in a first-year composition course, a blended global issues and leadership laboratory, a knowledge-based AI course blended with a MOOC, and more. 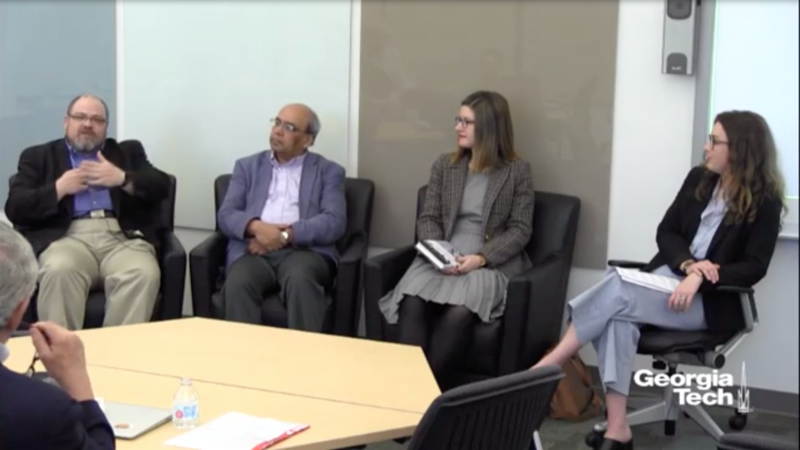 You can watch a recording of the editor and contributor discussion on the C21U Youtube channel. Visit the MIT Press website for more information about Blended Learning in Practice: A Guide for Practitioners and Researchers. If you are interested in becoming involved with blended learning or blended learning research at Georgia Tech, you can reach out to the Center for 21st Century Universities (C21U) for more information via ed-innovation@gatech.edu. Editor's Note: This story by Susie Ivy appeared first today in the Provost's Office Website. The photo of CEISMC Executive Director Lizanne DeStefano was added for the College of Sciences website. Effective immediately, the Center for Education Integrating Science, Mathematics and Computing (CEISMC) will become a unit within the Center for 21st Century Universities (C21U). Following a detailed assessment, including interviews with key stakeholders and a K-12 summit event in fall 2017, the organizational adjustment moves CEISMC out of its current structure within the College of Sciences. The CEISMC mission is to serve as a connection point between Georgia Tech and the K-12 community through education research, outreach and teacher professional development, including management of the Georgia Tech K-12 Connection, an online portal of activities within various schools and units across campus that also supports requests for help from available for teachers, school administrators and district superintendents. Annually, CEISMC programs impact more than 39,000 students, 1,720 teachers, 74 school districts and 200 schools. C21U functions as the research branch of the Office of the Provost at Georgia Tech, serving as a “living laboratory for fundamental change in higher education.” Now home to the Commission on Creating the Next in Education (CNE) Program Office, the C21U portfolio is expanding to include projects and support the research of teams working to redefine the entire pipeline of learning through development of next generation educational practices and technologies. This expanded role reflects the vision set forth in the CNE report, further aligns both C21U and CEISMC with the future-oriented vision of the Institute’s Strategic Plan, and reflects the broad objectives outlined in the system-wide Comprehensive Administrative Review (CAR). While the missions of CEISMC and C21U will remain distinct in the new structure, the organizational consolidation allows for greater efficiency around general operations support, and enables CEISMC to be more visible and accessible to all colleges, schools, and external partners. DeStefano’s role as executive director of CEISMC will remain unchanged, but the move will result in a reporting line change from Interim Dean David Collard of the College of Sciences to Rich DeMillo, executive director of C21U and the CNE Program Office. Speaking during a candid conversation with about 50 Mason faculty and staff members, Richard A. DeMillo, a Georgia Tech computing professor and director of the school’s Center for 21st Century Universities, chronicled the path his university took in the past five years to expand online education in the form of affordable master’s degree programs in computer science, data analytics and cyber security. 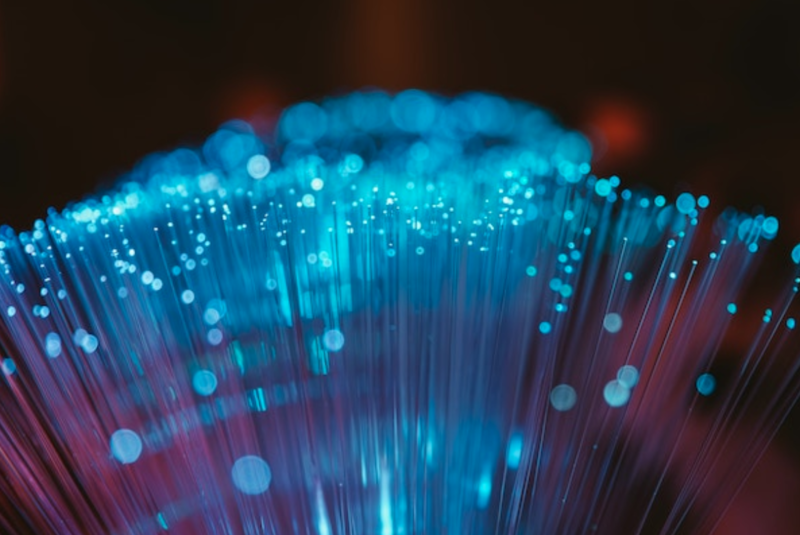 Since a best-of-breed ecosystem delivers the ideal experience to students, faculty and staff alike, Matt Lisle (C21U) and Yakut Gazi (GTPE) explain why it’s critical for technology providers to build integrations and interoperability into their tools. Georgia Tech’s Strategic Plan advisory process will soon be reconstituted to support the Commission on Creating the Next in Education (CNE) Program Office, now housed in the Center for 21st Century Universities (C21U). The new role is a result of an organizational change that took place during Fall 2018. In the new structure, faculty and student representatives from the Strategic Plan Advisory Group (SPAG) will advise the CNE Program Office to ensure Institute initiatives and communities are deliberately aligned with the Strategic Plan. 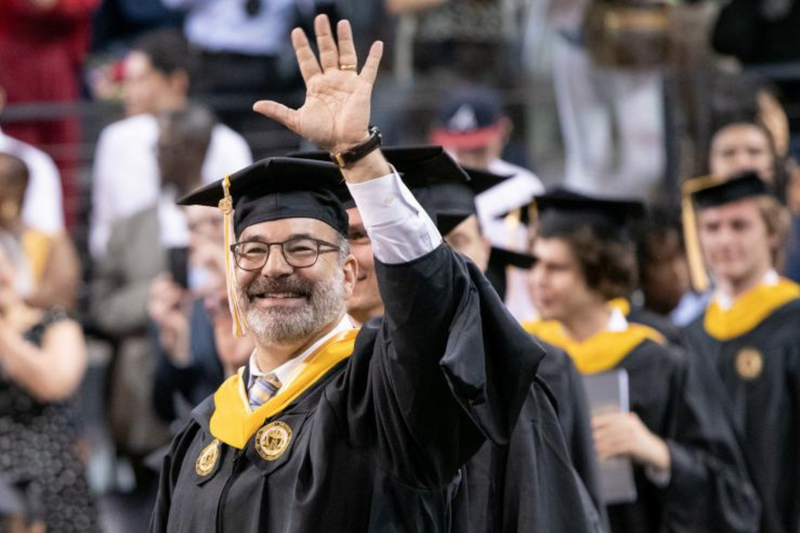 “Campus engagement is a critical factor in the success of strategic initiatives at Georgia Tech,” said David Frost, chair of SPAG and a professor in the School of Civil and Environmental Engineering. 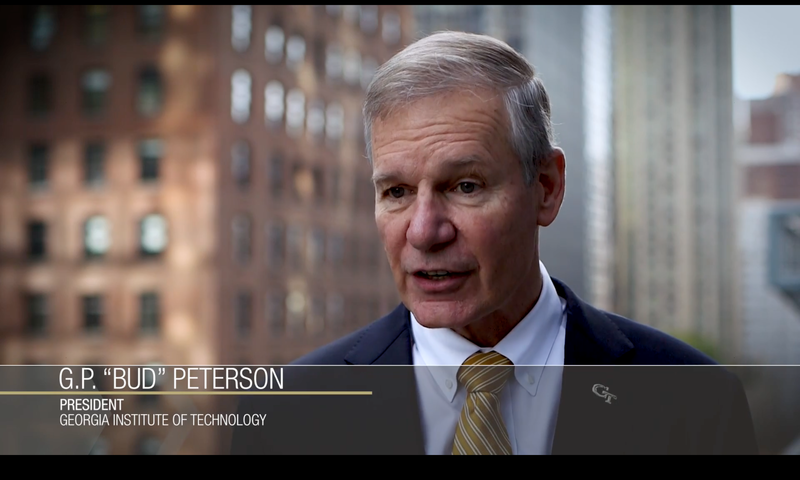 “In the years since SPAG was established, our organization has played a critical role in engaging the Georgia Tech community in institutionalizing this plan. 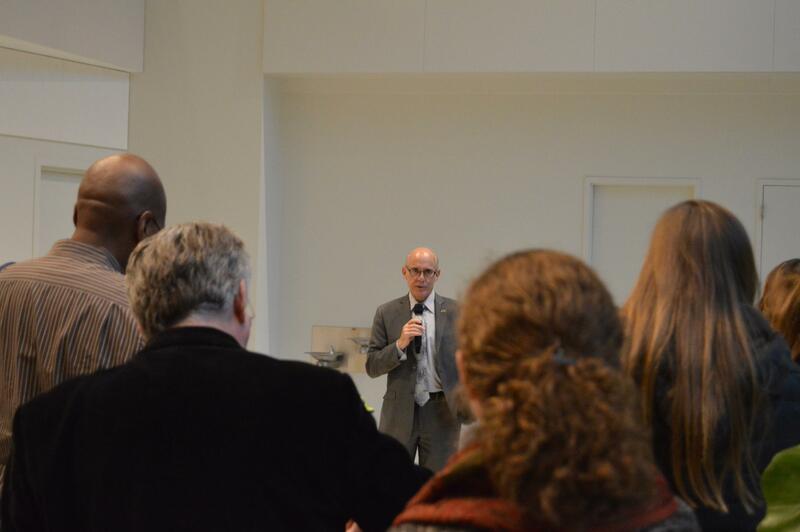 Going forward, we are excited about seeing that same enthusiasm and level of engagement accomplished by the CNE Program Office as it works to partner with faculty, staff, and students to advance an innovative education vision for the Institute”. Since the publication of the CNE report, Institute leadership’s focus has shifted to implementation of many of the ideas and projects outlined in the report. The creation and growth of the CNE Program Office will advance initiatives in focus areas such as flexible learning experiences, new tools for modern advising practices, and early achievement. 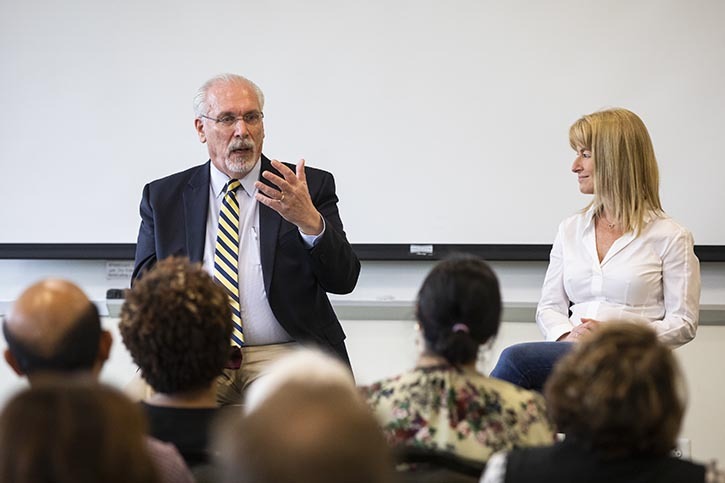 “We need to foster a campus culture that encourages educational innovation and provides pathways to pilot such ideas,” said Rich DeMillo, executive director of C21U and the CNE Program Office. “The CNE report describes a new approach for taking deliberate, targeted actions at the organizational, team, and individual levels to create a culture of innovation. SPAG’s guidance will become a critical arm of this deliberate approach." The Georgia Institute of Technology's report, “Deliberate Innovation, Lifetime Education,” follows the work of the Commission on Creating the Next in Education (CNE), an Institute-wide effort of more than 50 faculty, staff, and students. The Commission outlines recommendations on alternative educational models that reduce costs, improve the effectiveness of current methodologies, and increase opportunities and accessibility to serve the needs of the next generation and beyond. If you would like to find out more about the Commission, read the full report, or become involved, please email ed-innovation@gatech.edu. A centuries-old challenge for teachers has been how to adapt learning materials and presentations to meet the varied backgrounds and abilities of students. Emerging technologies, Ray Schroeder writes, can help meet students where they are and customize learning for them. From Nov. 29-30, Georgia Tech was host to a National Science Foundation (NSF) funded summit focused on the development of affordable, sustainable, and scalable educational environments, or Scalable Advanced Learning Ecosystems (SALE). The SALE Summit took place at the Global Learning Center and was co-sponsored by the Center for 21st Century Universities (C21U) and Georgia Tech Professional Education (GTPE). Participants were challenged to consider many of the most taxing issues facing higher education today and to work together to begin the planning stages for a new roadmap for education. This roadmap will look to the future of education in the next five to ten years and will outline ways that educators, industry leaders, government officials, and technologists can redesign the future of learning and education. Summit attendees explored innovative pedagogical and technology-driven educational solutions such as Ashok Goel's work with automated, intelligent tutoring systems and the Smithsonian’s Science for Global Goals curriculum, presented by Stephanie Norby and Brian Mandell. Social and economic issues surrounding curriculum design were also discussed. Recognizing that low-income and minority students often fall behind in introductory courses, risking their chances of completing a degree, Karen Vignare, of the Association for Public and Land-grant Universities, gave an eye-opening plenary on using adaptive courseware to assist these students. “How do we achieve 1x1 tutoring at scale and bring down the cost, so that we can still bring education to the students of the future who really need it?” asked Rob Kadel in his plenary remarks. This question and many others will be addressed in a white paper produced as an outcome of the SALE Summit. If you would like to learn more about the SALE Summit, you can explore the summit page on the C21U website. To find out more about how can you get involved in the work of C21U or GTPE, please visit c21u.gatech.edu or pe.gatech.edu. This summit was funded by a generous grant from the National Science Foundation (NSF) - grant #1824854. Postsecondary education is now largely a requirement for entry into the middle class, but costs are causing traditional college and university programs to be increasingly out of reach for many. 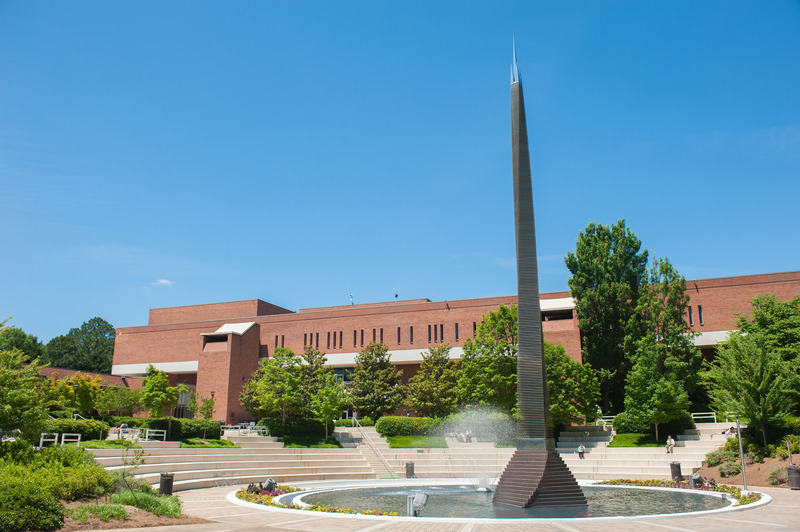 The Georgia Institute of Technology has had success with scalable online programs that provide quality education at a fraction of the cost of on-campus programs. However, there have been challenges in bringing these programs to fruition with a consistent student experience. Building on lessons learned, this paper proposes Scalable Advanced Learning Ecosystems that combine personalized learning, intelligent tutoring, learning analytics, and other innovative educational improvements to address student and instructional needs in a holistic fashion. Georgia tech is considering creating brick-and-mortar "storefronts" for prospective and current students to sample its course offerings, listen to lectures and network. 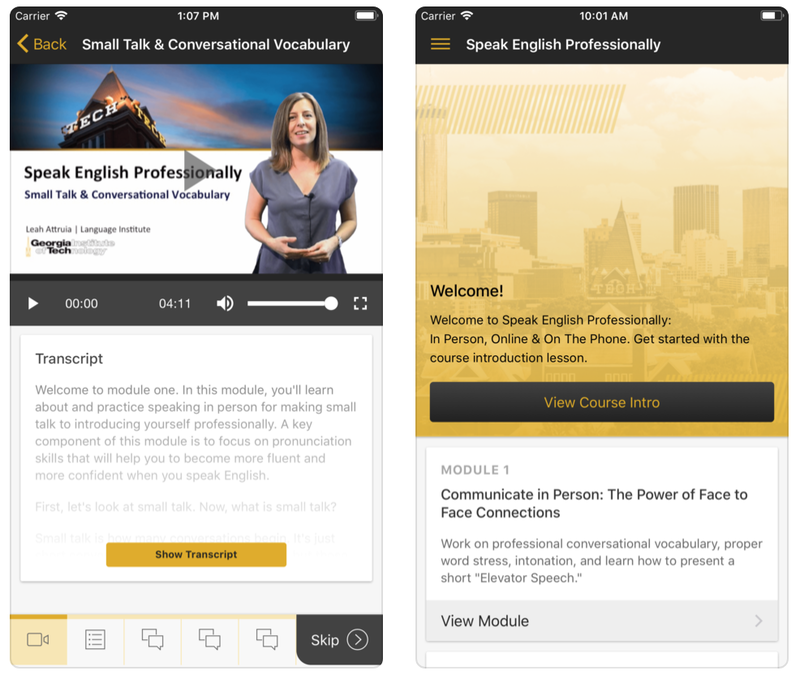 The effort is part of Georgia Tech's plans to make its online degrees and professional education certificates more appealing to the nontraditional students of tomorrow, who the institution predicts will expect "flexible learning experiences." Read the full story via Inside Higher Ed. Americans expect a lot from their colleges and universities. They want higher education to prepare students for jobs and as citizens in a democratic society. At the same time, they expect universities to produce research that makes our lives better and drives economic development in their towns, regions and states. A new op-ed in The Washington Post from Jeff Selingo explores these tensions. 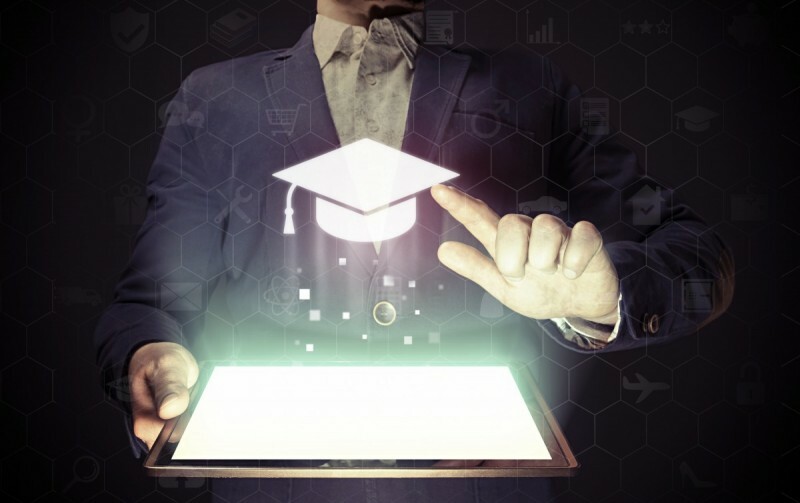 One of the challenges colleges face is how to best prepare students for the career pathways that exist today and will be created in the future. To meet students’ needs colleges must look at how and where they operate, as well as who they serve and who is left out. These were just a few of the topics discussed Thursday during a media roundtable discussion Georgia Tech organized in New York City with peers in higher education, corporate leaders and foundations looking into this issue. A new report, “The Future(s) of Public Higher Education,” released today by Deloitte’s Center for Higher Education Excellence and Georgia Tech’s Center for 21st Century Universities lays out five new models to address the new realities of and demands on public higher education institutions and improve the student experience. The Entrepreneurial University: A state university system differentiates its offerings at the institution level while coordinating at the system level to align educational investments with student — and state economic — needs. Individual institutions would specialize in areas such as undergraduate education, vocational training, or research, while degree programs and curricula would be centrally influenced through the definition of clear goals by the state and system. The Sharing University: Campuses would link student and administrative services to realize efficiencies of scale and/or capitalize on the expertise of institutions. Repetitive activities would be either automated or outsourced to a single institution within the system, enabling the other campuses to focus resources on more strategic activities. Examples of shared activities: career services, international recruitment, academic advising, legal affairs, and information security. Example: The University System of Georgia has started the OneUSG initiative to develop and put in place streamlined policies, procedures and technologies. The Experiential University: Institutions would integrate work experiences into the curriculum, with students toggling between long stretches in the classroom and the work world related to their area of study. Employers would have a chance to evaluate students for potential fit before committing to hiring them for a full-time position. Work experiences would be closely tied to the state’s economic development priorities and its emerging job market. Examples: University of Cincinnati and Georgia Tech are operating a cooperative model, in which students are working one-third to almost half of the time a student spends in school. The “Subscription” University: This platform focuses on continual learning throughout a student’s lifetime. Under this model, students would start higher education earlier by taking dual-enrollment or early college courses while still in the K–12 system. Thereafter, they could access university courses throughout their lives to gain and update their knowledge and skills as needed, paying lower tuition fees up front and then an annual subscription fee during their lifetime. Example: Idaho’s State Board of Education makes policy for K-20 public education, continually working toward an education system without barriers within the governance or committee structure. The Partnership University: The annual budgeting cycle would be extended across several years, making it easier for institutions to plan and make strategic investments. It would guarantee a certain level of funding from the state over multiple years in exchange for agreements from colleges for tuition limits, cost savings, increased collaboration and consolidation, and private fundraising. Businesses and other employers would also provide insights on curriculum, financial assistance for equipment, and other essential resources. Example: Maryland’s Effectiveness and Efficiency Initiative saved $94 million at its 11-campus system and froze tuition for three years. Effective leadership: Strong and visionary leadership from the state governor, state legislators, university system leadership, boards, and institutional leaders will be required to drive change. An effective leader will help to design the blueprint for the state’s higher educational system and animate the university community to help build and embrace the vision. A new focus for the university system office: The university system office would need to transition their focus from reporting and compliance to helping to define and measure success by establishing common data structures across the system, providing tools to monitor progress and support decisions, and conducting active communication between the central office and institutions. This additional level of responsibility will demand a concomitant level of authority and funding allocation. An institutional culture that puts students at the center: When the needs of the student are at the forefront, decisions about where to invest and focus can be made more clearly, supporting areas that meet student demand. This line of thinking can help to direct investments needed to hire faculty, expand degree/credential offerings, and invest in new technology. New financial models and incentives: As universities innovate, evolve, and collaborate more frequently within and across a system, the operational changes can affect the current funding model. Analysis would need to be done to rethink how to allocate revenues and costs across the system, and create clear incentives to develop new programs designed to meet the needs of today’s and tomorrow’s economic realities. Clear and frequent communication: Change in higher education is fraught with peril. Many change initiatives fail to take hold due to lack of stakeholder and leadership buy-in. Frequent and clear communication – painting a picture of the change imperative but also the vision of the improved future state – is a prerequisite to successfully implementing the difficult change outlined in the report. The report also includes an analysis of 565 state institutions’ publicly available strategic plans using text analytics with top focus areas, including: research, enrollment, facilities/building and programs and offerings. 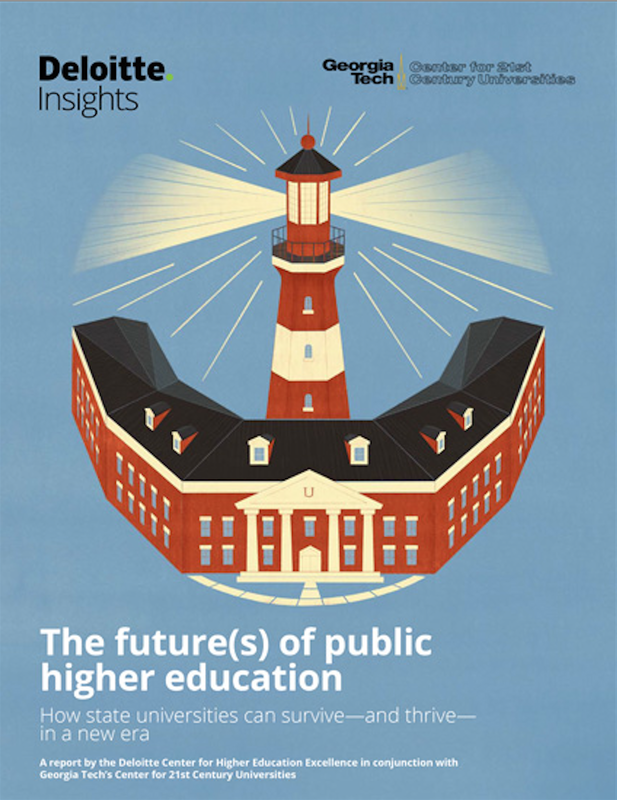 Additionally, a brief history of the current public higher education models and an overview of current challenges facing institutions are also included. How can U.S. state universities meet growing demands for relevance even as they face a funding squeeze? 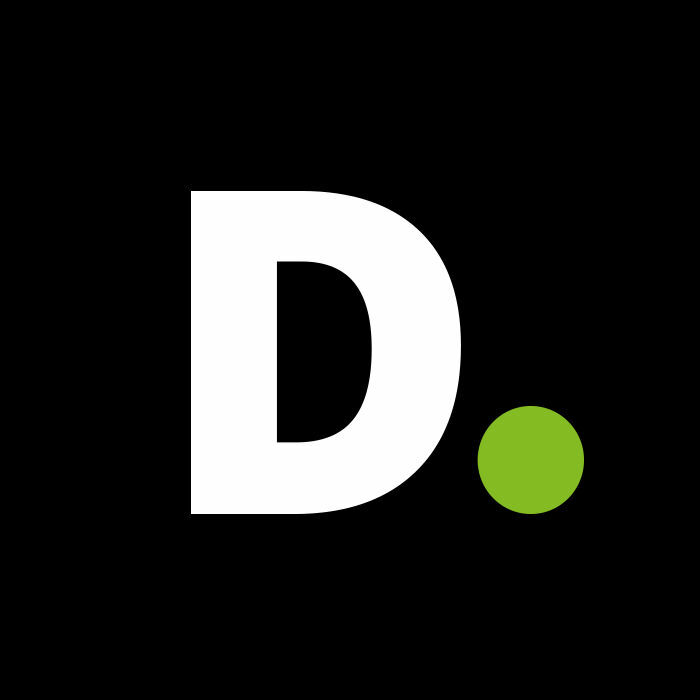 A new report from Georgia Tech's Center for 21st Century Universities (C21U) and Deloitte’s Center for Higher Education Excellence outlines five innovative ways that stakeholders can collaborate to deliver an effective yet affordable educational experience. Georgia Tech’s Center for 21st Century Universities (C21U) and the Tokyo Institute of Technology’s Center for Innovative Teaching and Learning (CITL) have announced a Memorandum of Understanding (MOU) that signifies the beginning of research and educational resource collaboration between the two universities. This collaboration will remain in effect for the next five years and will open the door to the sharing of data, teaching and assessment resources, as well as the exchange of personnel between Georgia Tech and Tokyo Tech. Just as C21U provides a “living laboratory” for educational technology research, design and implementation at Georgia Tech, CITL provides Tokyo Tech learners with transformative education by leveraging technology to “continuously improve the quality of education methods and capabilities” at one of Japan’s top-tier engineering and science universities. This fitting partnerships will provide both Georgia Tech and Tokyo Tech with the opportunity to collaborate on timely projects in the areas of educational learning environment and course development, new methodology for learner data analysis and quality assurance, and other innovative online learning research projects. 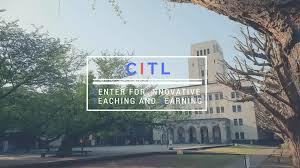 You can learn more about Tokyo Tech’s Center for Innovative Teaching and Learning (CITL), on their website. Find out more about C21U’s role in education innovation research and global ed tech collaborations such as these by visiting the C21U website. The U.S. Department of Education at a convening here yesterday awarded recognition to 10 educational technology projects aiming to expand access to education and pipelines to the work force. 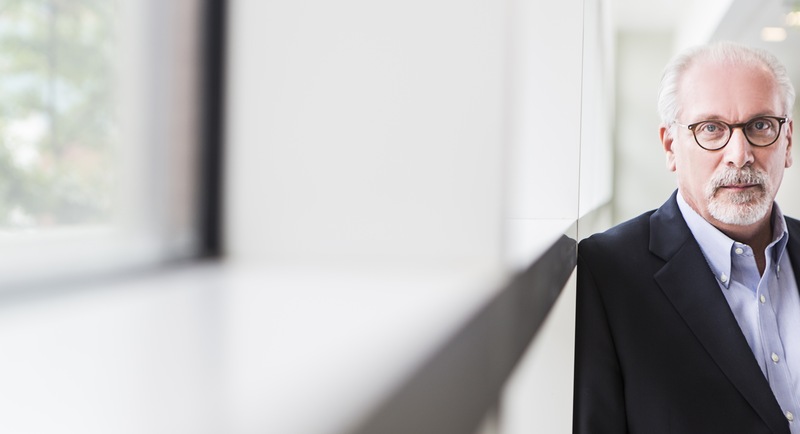 In this interview, Rich DeMillo, who co-chaired the Commission on Creating the Next in Education, discusses the future of higher education, and points to why institutions need to expand the scope of their strategic planning initiatives to meet the challenges of a rapidly changing industry.